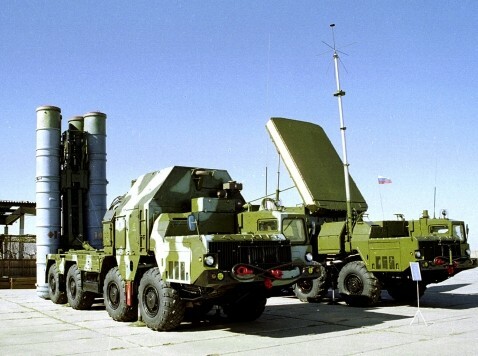 Russia said Tuesday that it would go ahead with the planned transferof state of the art S-300 anti-aircraft missiles to the regime ofSyria’s psychopathic president Bashar al-Assad. The announcement wasmade in retaliation for Sunday’s announcement by the European Union that its member nations hadfailed to reach agreement on extending the embargo, set to expire onSaturday, on weapons to al-Assad’s opposition. Britain and Francehave led the demands to supply weapons to the opposition. What Yaalon means, presumably, is that Israel will launch air strikes,targeting the S-300 systems, if they reach Syria. 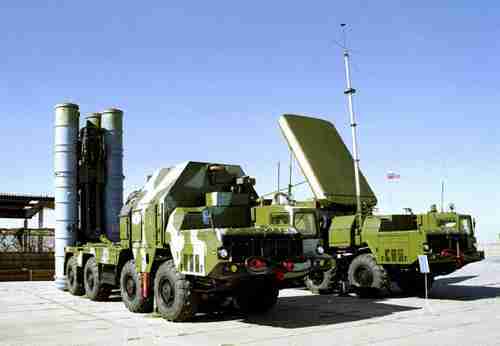 The Israelis pointout that the S-300s, with a range of 125 miles, are not purelydefensive, since they can target Israel’s civilian aircraft. Hundreds of people, mostly Muslims, have already been killed insectarian violence in Burma between Buddhists and Muslims, first inRakhine State in the southwest last year, and then in central Burma inMarch. (See “5-Apr-13 World View — Meiktila, Burma, violence has echoes of Kristallnacht”.) Now there’s been a new wave of sectarianviolence, this time in the city of Lashio in northern Burma, near theborder with China.